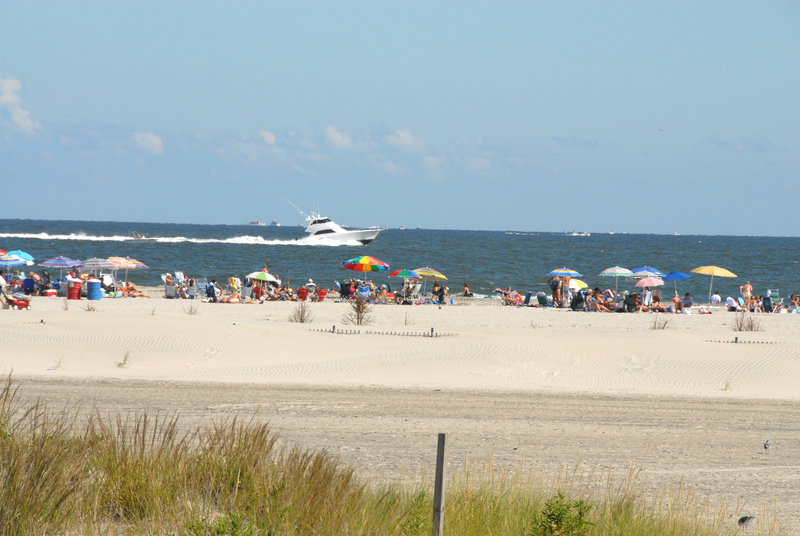 Our Motel offers you and your family an unparalleled beach front experience in beautiful Wildwood Crest! any kind of requirements that you may have. in Wildwood Crest New Jersey! 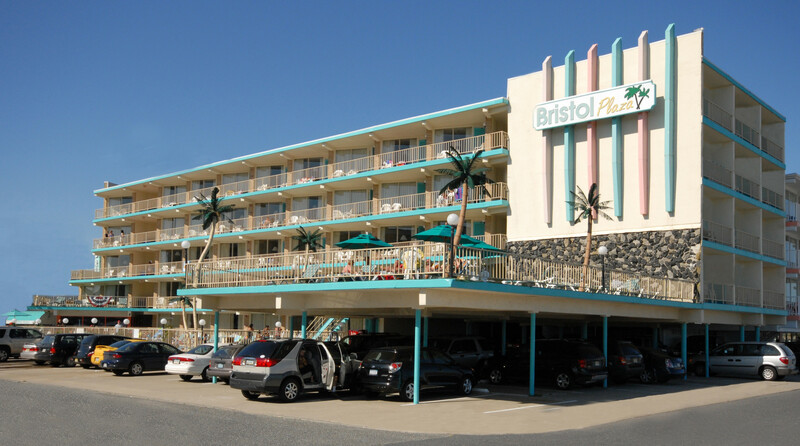 There are several resort motels in Wildwood Crest, but the Bristol Plaza, located directly on the beautiful, wide, pristine beaches of the Jersey Cape is the perfect location for your next family vacation! 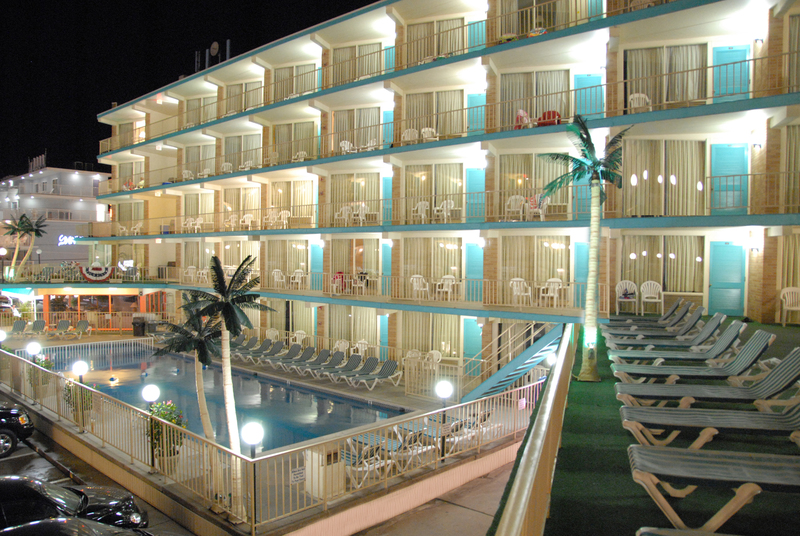 At the Oceanfront Bristol Plaza Resort Motel of Wildwood Crest, we take great pride in providing our guests with the finest accommodations and an uncompromising level of hospitality that is second to none! We continue to build upon a hard-earned reputation for quality and service that has evolved into the standard by which other Wildwood Crest motels are judged. When planning your next vacation to Wildwood Crest, consider making your reservation at the Bristol Plaza for a spacious, contemporary suite overlooking the breathtaking Atlantic Ocean. 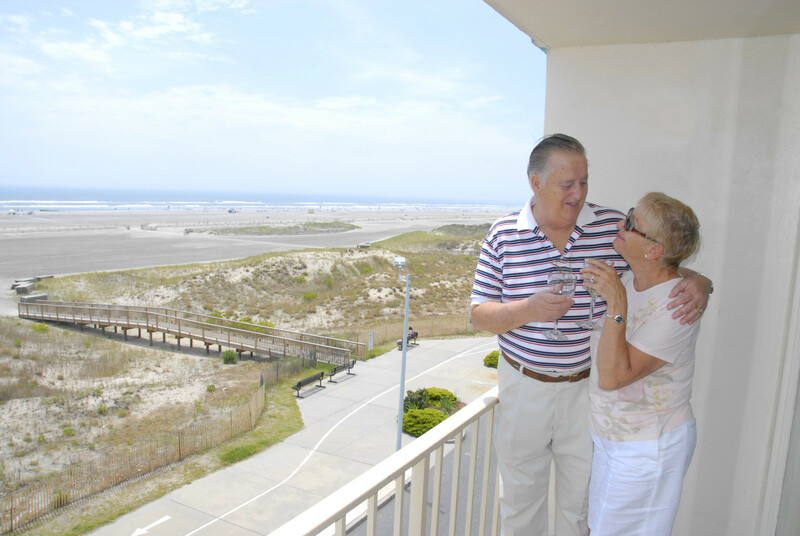 We invite you to experience everything Wildwood Crest, and the Bristol Plaza, have to offer. 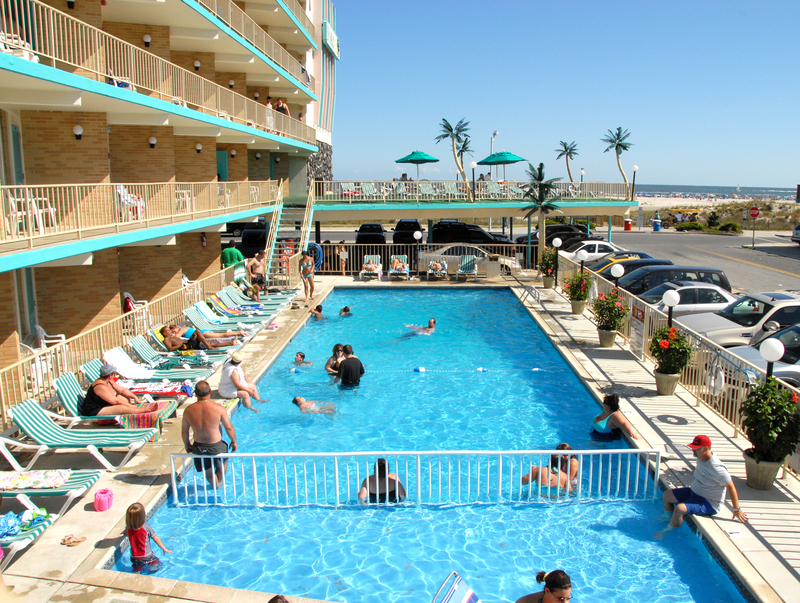 Motels On The Beach in Wildwood Crest: Warm & Sun-Drenched or Cold and Shady? 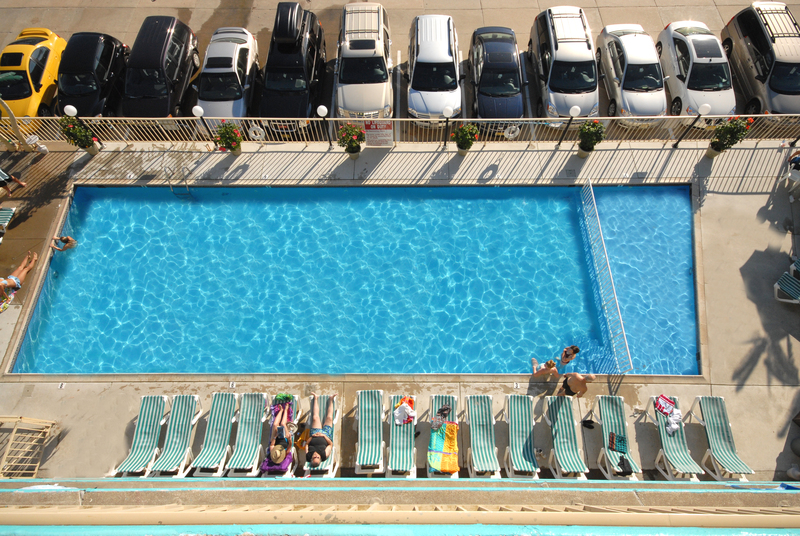 Some motels in Wildwood Crest, like the Bristol Plaza, feature a southern exposure, providing our guestrooms, swimming pool and sun decks with an abundance of sunshine from late morning through sundown. This makes for a very pleasant afternoon of sunbathing, swimming and beach resort fun in the sun! When vacationing at the beach, don’t get left in the shade! Money-saving special promotions and deals help you enjoy an affordable vacation! Some of our weekend specials include breakfasts and dinners. When you select a special with dining options you’ll enjoy an outstanding dinner, choice off the regular menu, at the award-winning Hemingway’s Restaurant in The Grand Hotel of Cape May. Other promotions include options for discounted amusement pier passes for the world-famous Morey’s Piers!